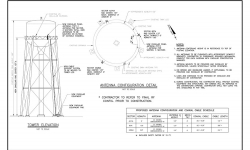 We can handle all your telecommunication drafting needs. CAD Designers has extensive telecommunications experience, from raw lands to co-locations, consolidations and redesigns. Our staff has the ability to walk sites, complete site audits, show placement of equipment and manage hundreds of sites. Cad Designers has completed over 5,000 telecom sites. 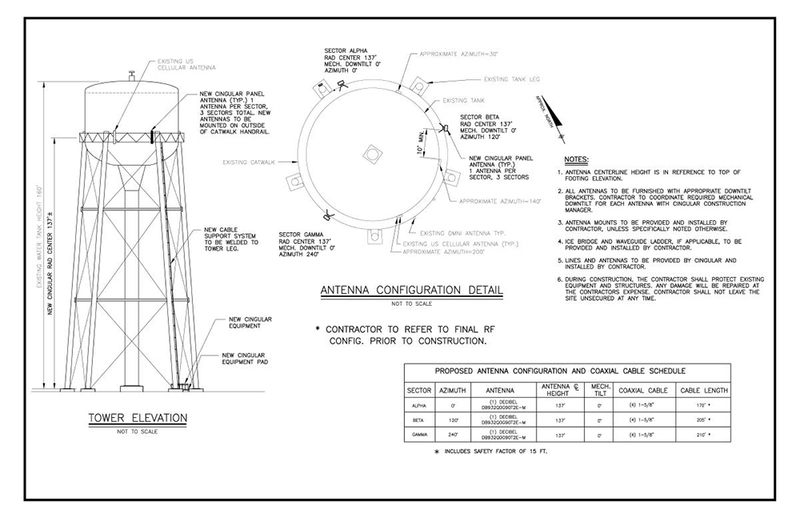 We can help visualize, plan, design, and even construct your next telecommunications project. We can help your next project with either 2D or 3D models that help you visualize your next project. Since 1999, we have completed over 10,000 wireless telecom sites nationwide! Download our Wireless Telecom CAD brochure to read more about our experience within the telecommunications industry. Want to learn more about Wireless Telecom CAD?